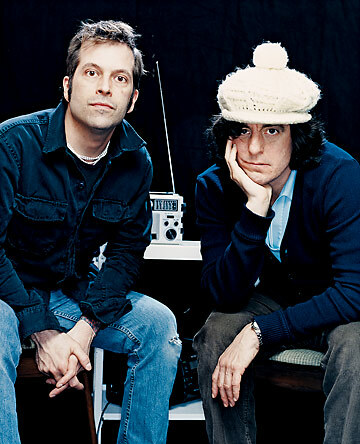 Wheat—the New England wobbly-pop duo of Scott Levesque and Brendan Harney—is reissuing its first two albums (1997’s Medeiros and 1999’s Hope And Adams) in a three-disc package. Along with the two full-lengths, a 16-page booklet and limited-edition signed poster (for pre-orders only), a third disc of rarities titled 30 Minute Theatrik is included. 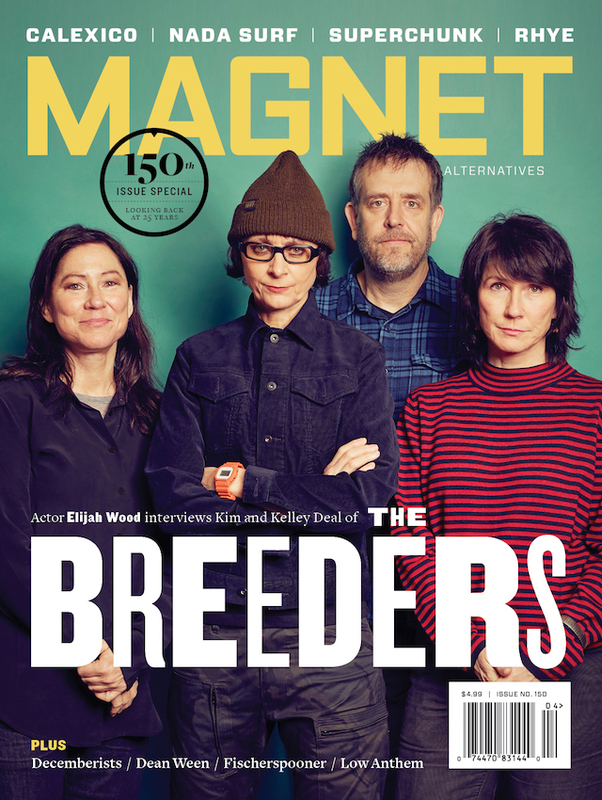 MAGNET tooled around picturesque New England small towns with Wheat in 2007 and got the whole story on the band’s music-biz ride on the rollercoaster that John Mayer built. We also had some excellent Portuguese kale soup. Read the article here.